"Roses really respond to organic fertilizers," says Judy McKeon, chief horticulturist and rosarian for the Morris Arboretum of the University of Pennsylvania in Philadelphia. "We fertilize all of our roses with this organic blend in early spring and give repeat-bloomers a second application in early summer, she says. 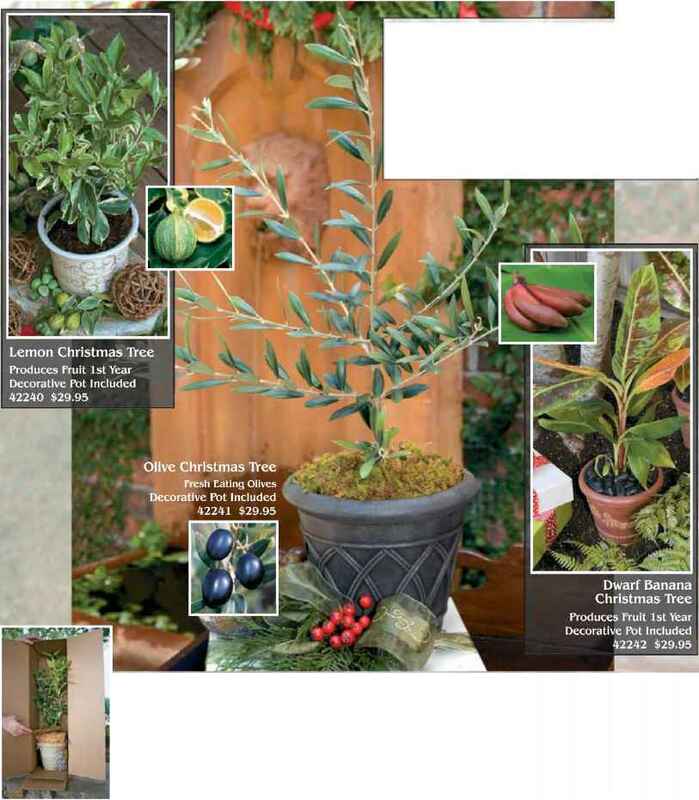 They respond with fantastic foliage and flowers." Mix all ingredients together in the buckct, Wear a dust mask while you work. 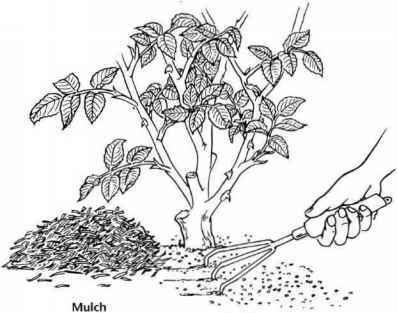 Pull back mulch and work the mix gently into the soil. Reapply mulch and water well. Note: This formula makes enough fertilizer to feed 1 large rose bush or several small ones. If you prefer, you can triple or quadruple the rccipe and store the extra rose food in a sealed, labeled container in a dry, cool place. In early spring, push back the mulch around your rose bushes and work organic fertiliser into the top inch of soil. Then remulch the soil and water well. Results—robust roses!